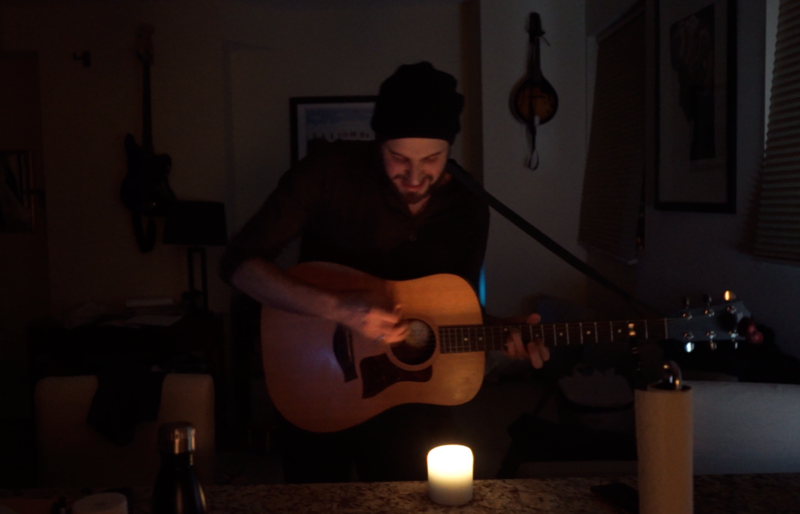 This dark, somewhat cult-ish screengrab is from a video I made of a classic tune. I did it not because I’m in a cult (shhh…), but because I’m a proud supporter of The Winter Walk, which does an amazing job of fighting homelessness in Boston. On these brutally cold days, supporting this org is more important than ever, and you can directly help by walking on Feb. 10 or just pledging support. Our old friend Sam Kassirer organized this, and got his and our fantastic musical friends (Lake Street Dive, Parsonsfield, etc.) to contribute videos of classic songs. I apparently am the only one who went all cult-y. Watch the vids and support Winter Walk here.